MDM Engineering Group Limited was awarded the completion and commissioning contract for AngloGold Ashanti's MWS uranium project, South Africa. 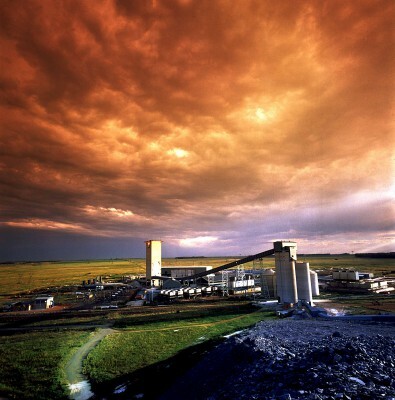 MDM Engineering (AIM: MDM), the minerals process and project management company focused on the mining industry, is pleased to announce that AngloGold Ashanti ("AGA") has awarded the completion and commissioning of the MWS uranium plant in Stilfontein, South Africa, to MDM. MDM has a long history with the MWS project having commenced work on Phase 1B in January 2008, which saw a doubling of the throughput of the project from 650,000 tonnes per month ("tpm") to 1.283 million tpm, treating the reclaimed tailings for the recovery of both gold and uranium. 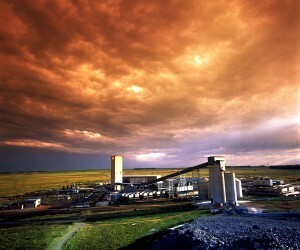 The Phase 2 module was then completed in 2011 and the plant treated an additional 650,000 tpm of gold reclaimed tailings. Phase 2 also included a reclamation station pumping the material 12 km to a carbon in leach and elution plant, as well as all adjoining infrastructure. In total, MDM laid 72 kilometres of pipeline for Phase 1B and Phase 2. All work for the current award will be carried out in accordance with the original standards and specifications used by MDM during the original implementation of the uranium plant, undertaken by First Uranium before the uranium project was stopped and mothballed. Martin Smith, MDM Chief Executive Officer said: "MDM are pleased to have secured work with another major blue chip mining company. We look forward to building a strong relationship with AngloGold Ashanti in the completion and commissioning of the MWS uranium plant."